Die cast aluminum chassis, paper cone, cloth edge, 3" voice coil. Recommended for vented enclosures as a mid/hi or full-range and monitor. These can also be used for bass guitar. Great for upgrading your existing cabinets or building you own. 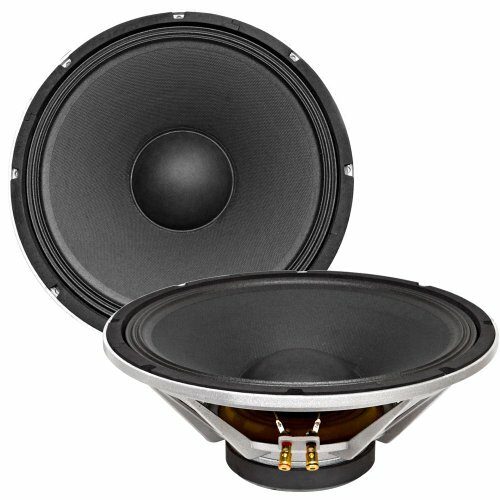 They deliver a full, rich low to midrange tone.